The Rasta Vibration Show​ is getting you ready for the holiday weekend tonight on FCC Free Radio​!!! In our vinyl flashback series we are dropping some crucial tracks from George Phang’s Power House Selector’s Choice Lp, Plus we have a bunch of new reggae music!!! 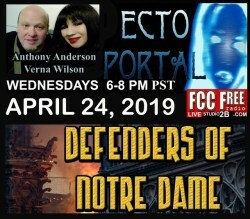 Tune in 7-10pm California Time >WORLDWIDE< on www.fccfreeradio.com … Live in Studio 1A! Share with a friend!! !